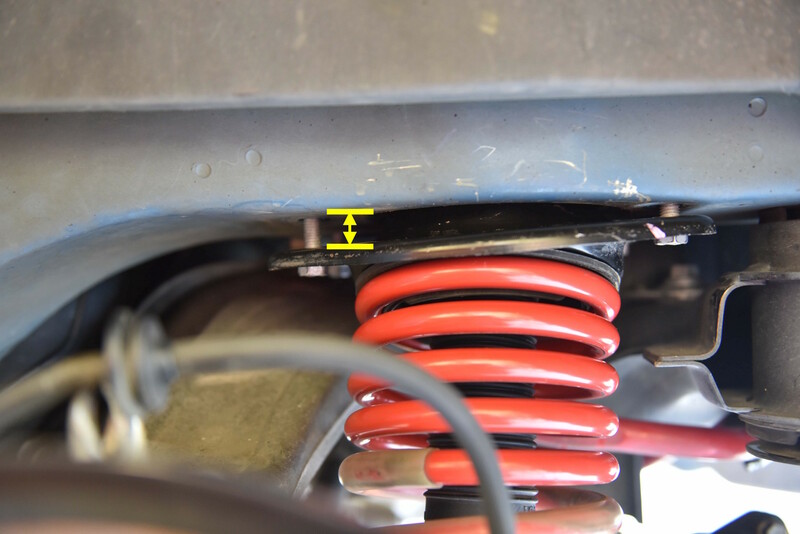 This guide will show you how to remove the rear strut assembly from your VE or VF Holden Commodore. 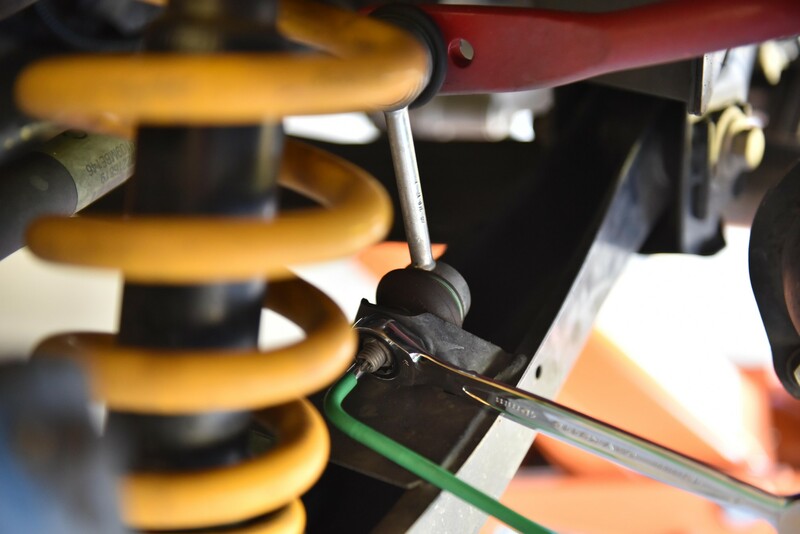 The entire strut needs to be removed when changing springs or shock absorbers. 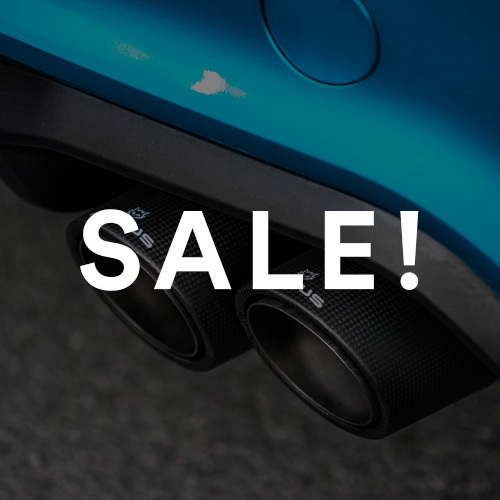 Applicable to VE, VF, E-Series and Gen-F vehicles. 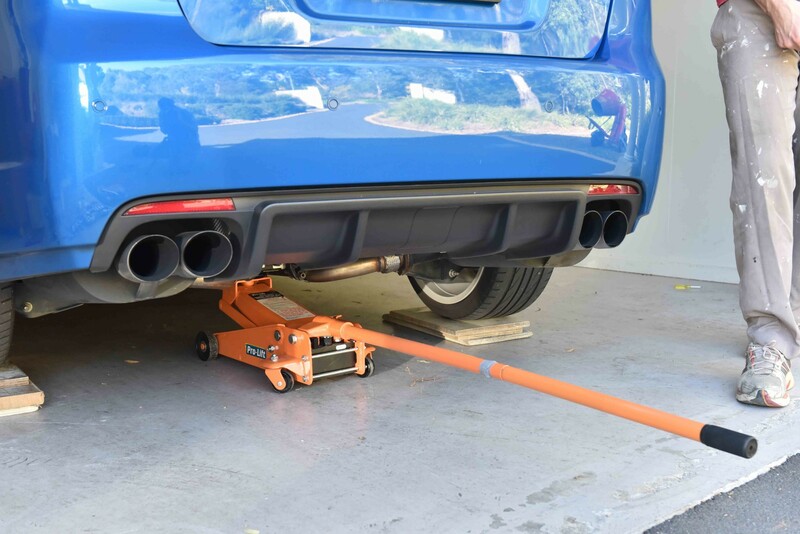 Raise the rear of the vehicle and lower securely onto vehicle stands. Do not work under an unsupported vehicle! 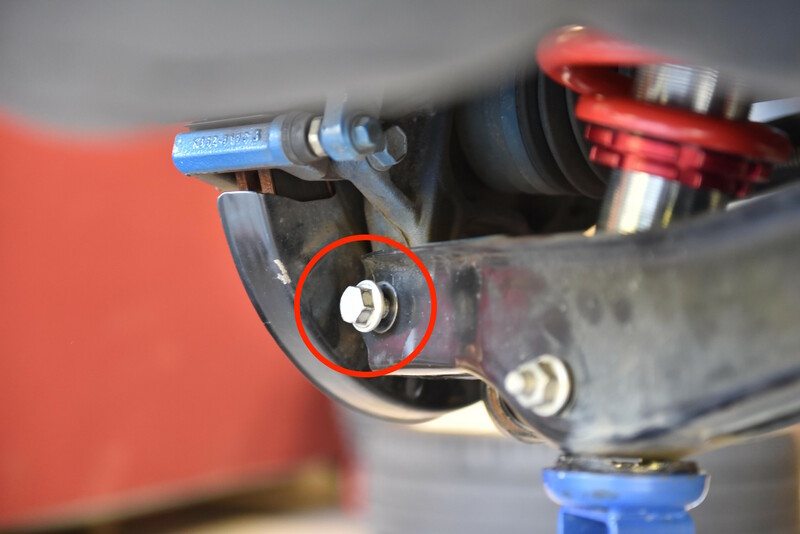 Using a Torx key and spanner, loosen the lower swaybar end link nut. 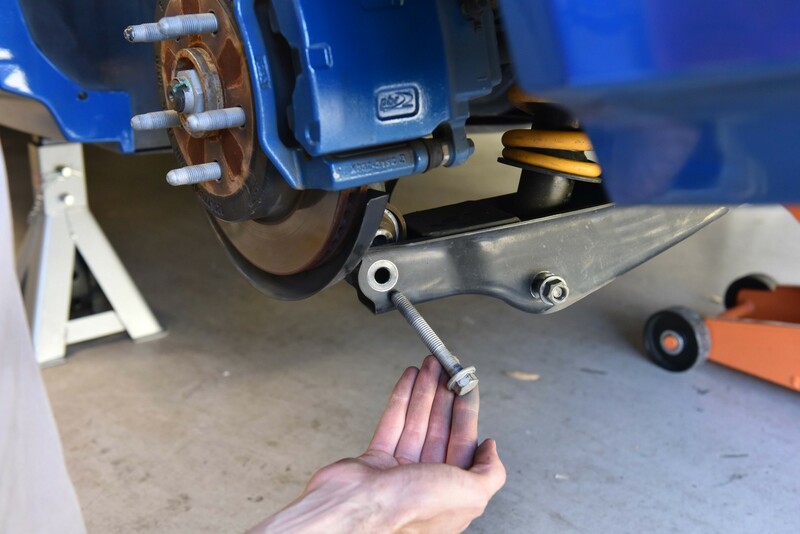 Remove the swaybar end link from the lower control arm. Next remove the two large bolts connecting the lower control arm to the wheel hub and shock absorber. When removing the bolts note their orientation and origin. They are different lengths! For further details please see the embedded video above. 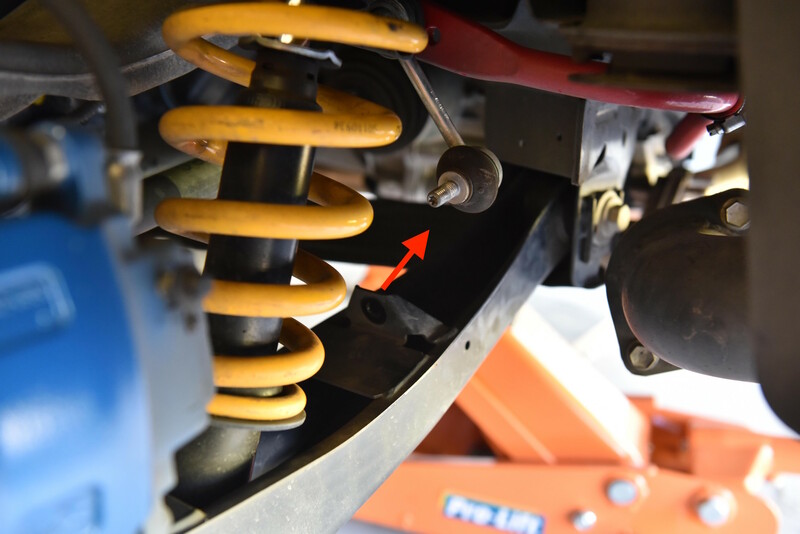 The lower control arm needs to be separated from the shock absorber. 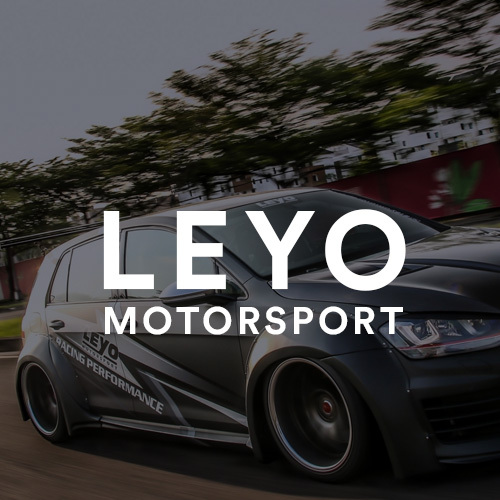 Push downwards on the lower control arm and it should come free. The strut is now secured by four bolts into the chassis rail. These are shown in the attached image. 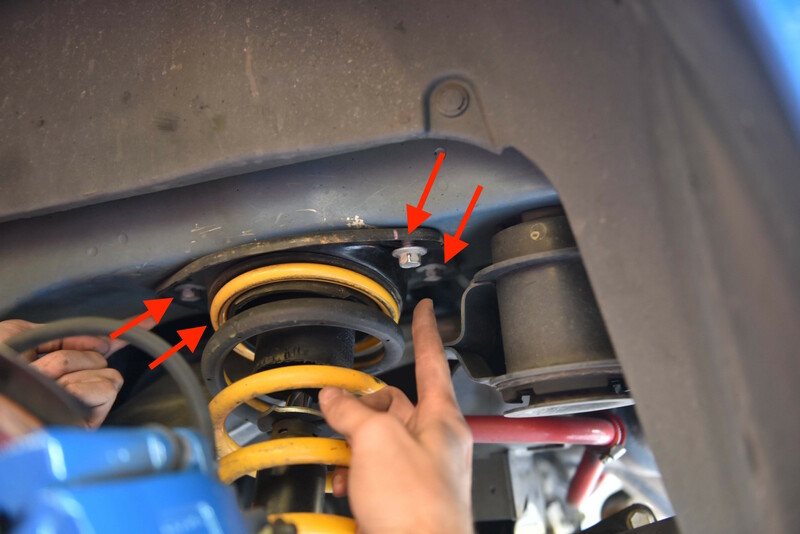 Remove all four bolts and gently free the strut from the vehicle. 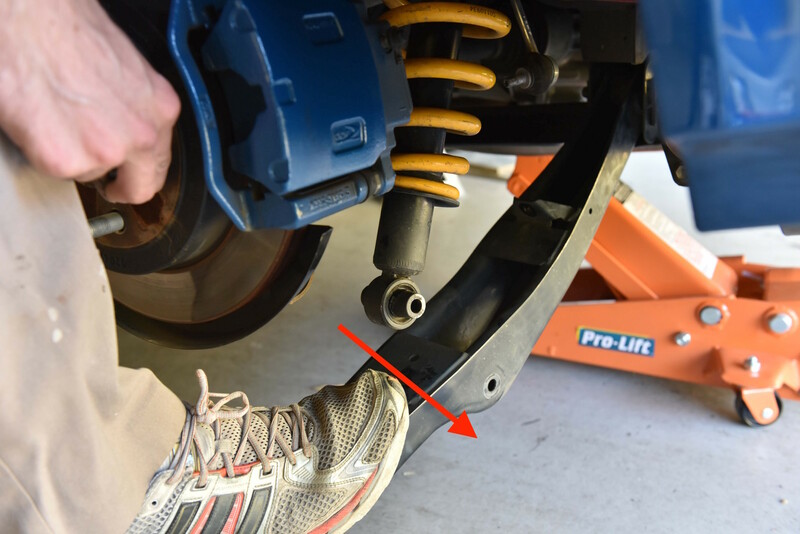 Guide the new or old strut back into the vehicle and secure it with the four bolts removed in the previous step. Only screw these bolts 1/4 of their travel, we need to leave some movement for a later step. 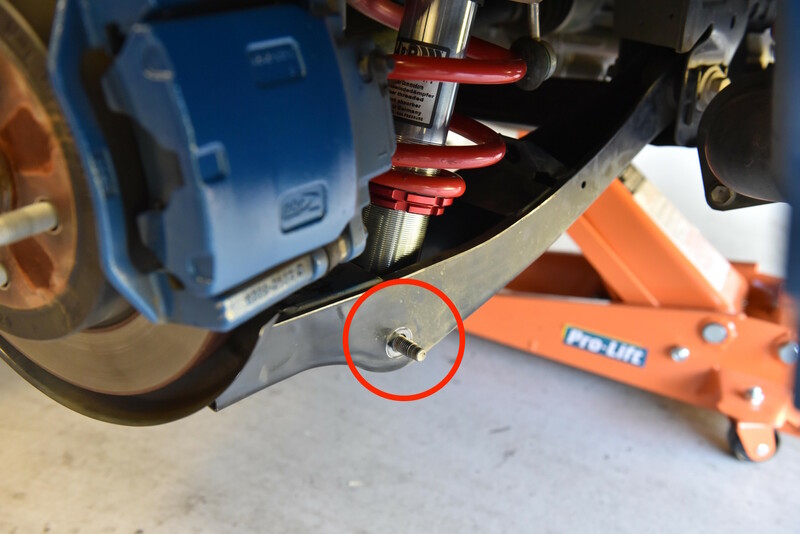 Raise the lower control arm and secure the shock absorber bolt. Tighten the nut to specification. 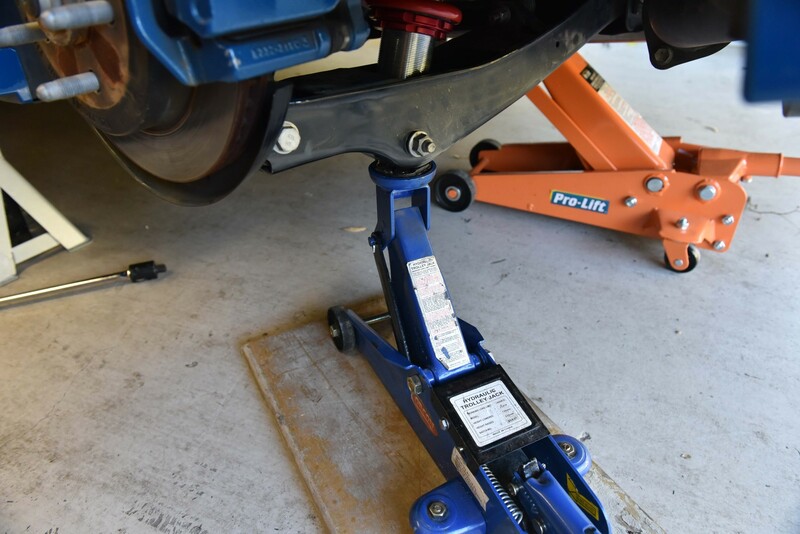 A trolley jack can aid the lifting process to assist the alignment. 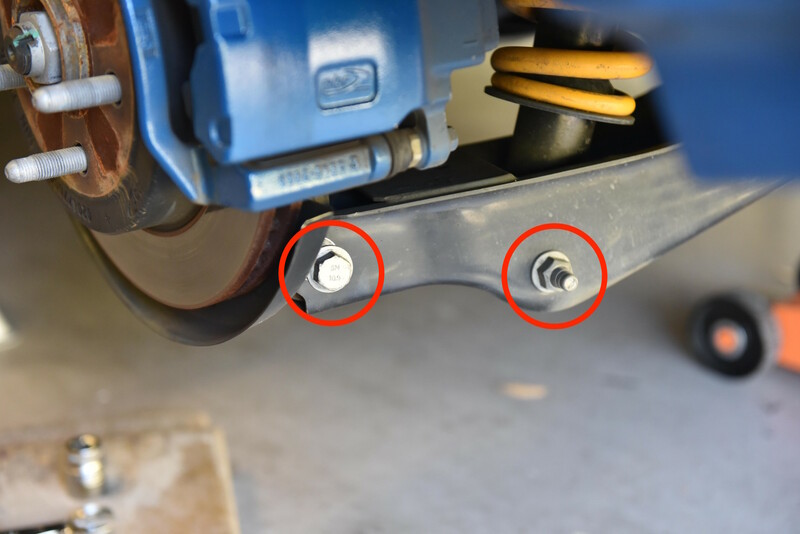 The trolley jack will be used again to align the lower control arm with the wheel hub. Insert and tighten the wheel hub bolt to specification. Now you can tighten the four bolts securing the strut to the chassis. Re-attach the swaybar end link and you have finished!